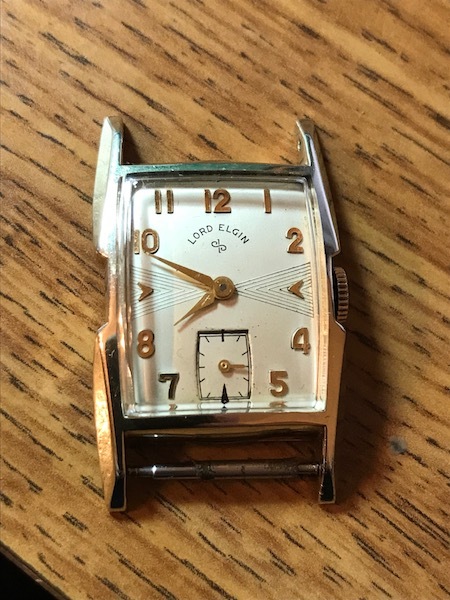 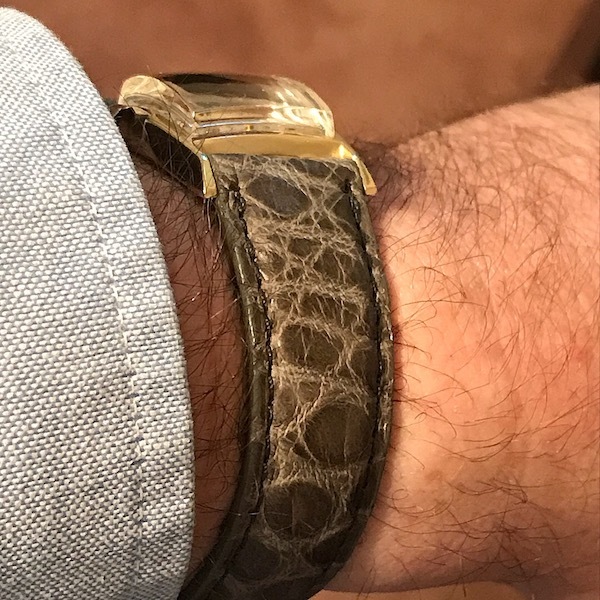 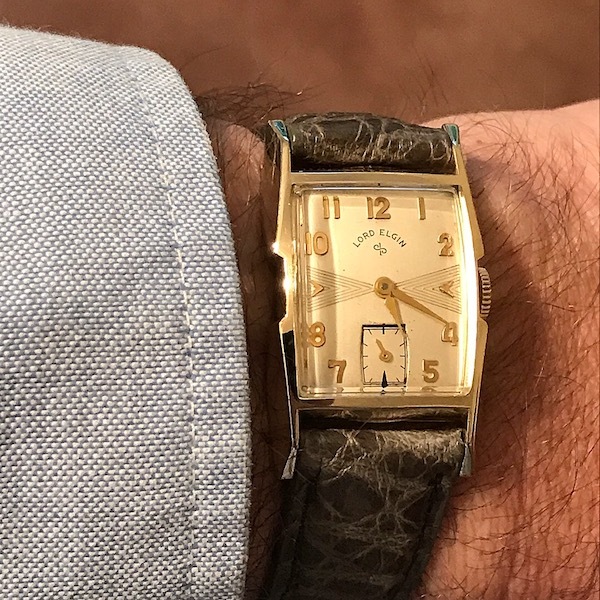 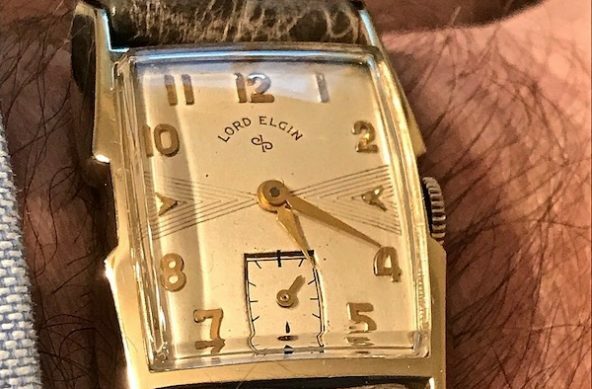 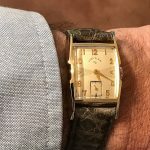 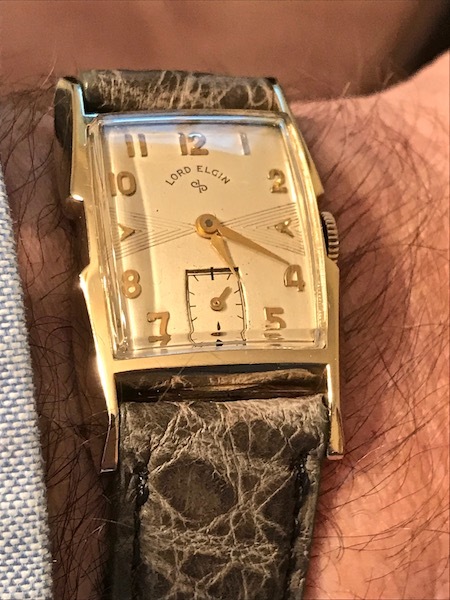 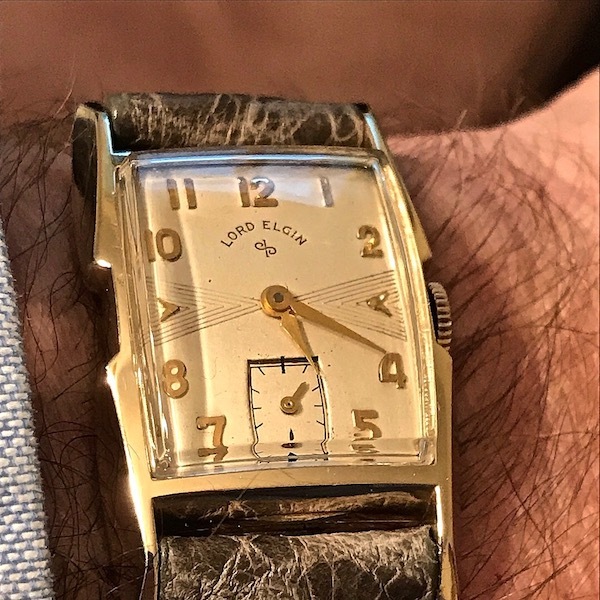 1954 Lord Elgin Portland | Grumpyguy Inc. 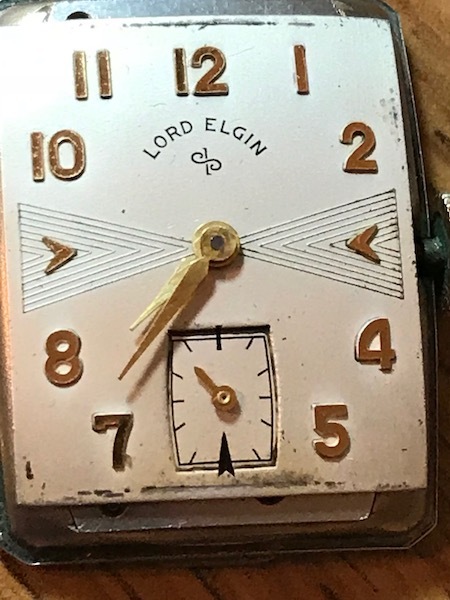 This is the Lord Elgin Portland, which is in the 1954 catalogue. 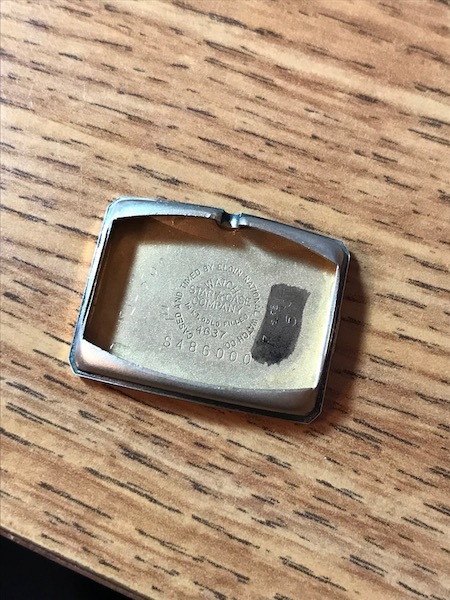 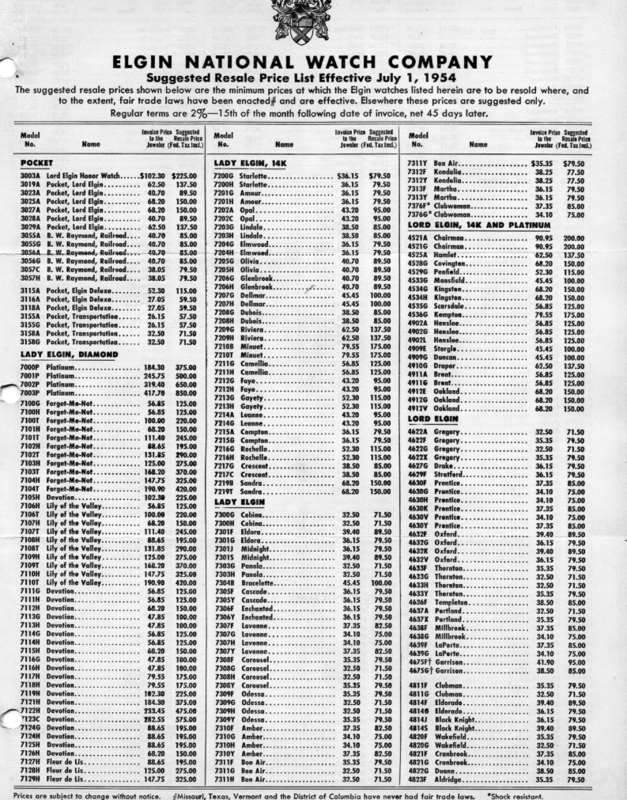 It is the case number of 4637. 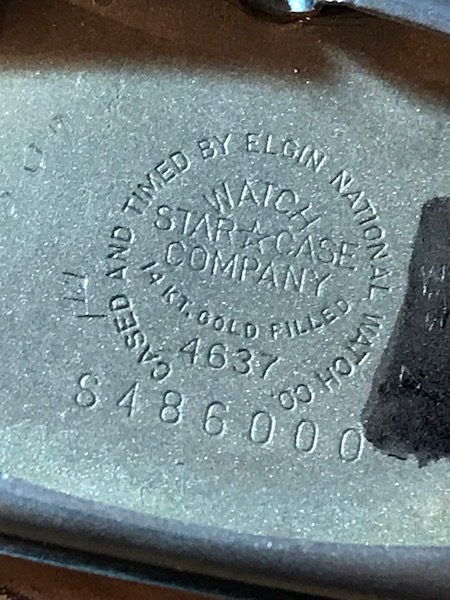 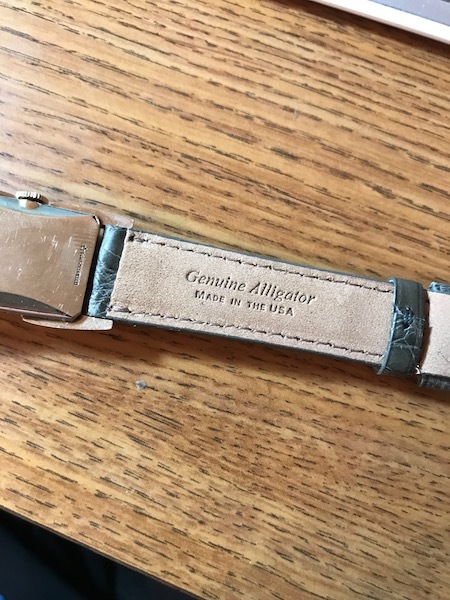 The case is 14k gold filled. 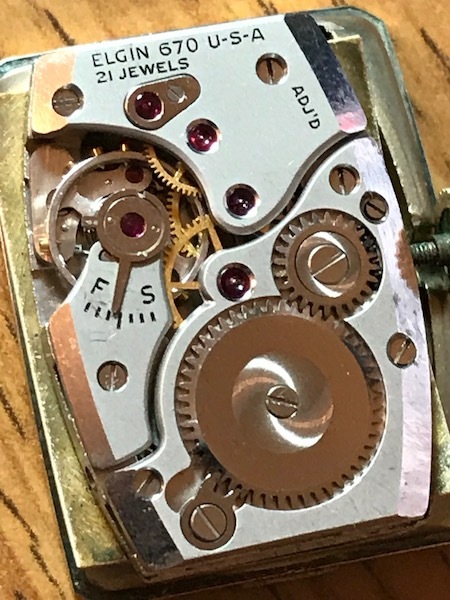 It uses the 21 jewel, 670 movement. 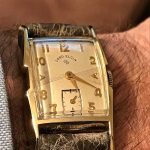 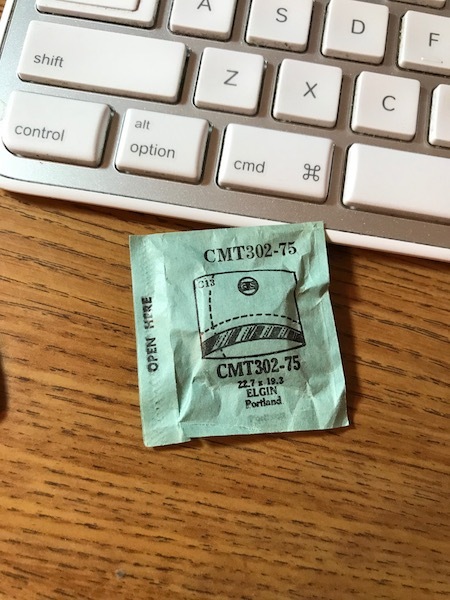 It has a power reserve of 50 hours, and runs at 18,000 bph.